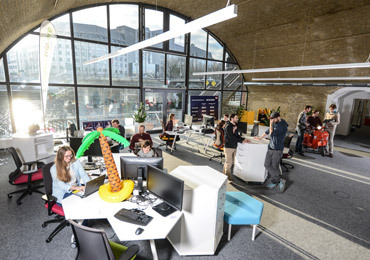 Berlin Thinking connects startups, investors and corporates in Europe and beyond to foster the creation of innovative products based on future internet technologies. Berlin Thinking develops with you an attractive business proposal and gets you in touch with investors, institutions, cities and corporates. 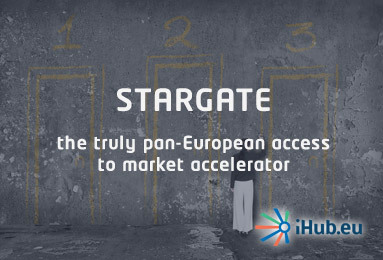 Next to our professional private equity matchmaking, we help your startup to exploit additional funding sources like EU grants and crowdfunding. For investors we offer to scout high-potential future internet startups in early and growth-stage and consult on structuring a synergetic portfolio. For corporates that wish to open for startup innovation we help to match their industry challenges with high-end technology startups and integrate it. Berlin Thinking is the consultancy for a next generation of tech entrepreneurs who rate social progress higher than profit and transparency higher than security. 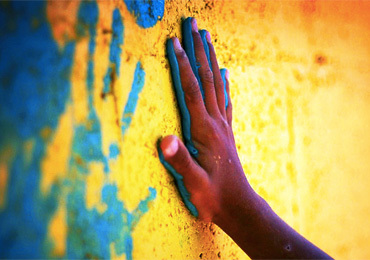 We are looking for clients and partners that develop cutting-edge technologies to improve people's life, to shift power to the weak, to shade light on intransparency, to support civic societies on solving crisis or simply to bring some joy to the world. 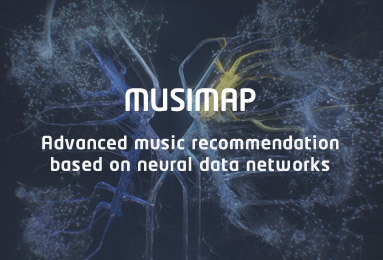 With our experienced team, we are looking for potentially disruptive ideas out there in Europe and put them together like mosaique pieces to finaly fullfil a vision that will change the world for the better. Be part of it and work with us. How much is a consulting session? Our rate for a 2h session (incl. preparation) is 250 EUR. If you want to book us for a whole day (8h) the rate is 750 EUR. Of course the rates are shifting with the timescale of the consulting and our long-term interest in your startup. What are you offering to startups? Our team helps you to prepare a striking investment proposal for investors, shapes your business model and strategy, supports you on fundraising by setting you up with investors or representing your startup at investor events and helps you with EU grant proposals. What are you offering to investors? We are scouting attractive investment opportunities that fit your portfolio and present on a quarterly basis at least 10 new startups to you. Furthermore, we are supporting investors on the development of their investee companies and accelerate the exit. What are you offering to corporates? In one word: innovation. We offer our expertise to identify together with you a business challenges and scout or build the best startup solution for you. We are also preparing your staff in workshops for the collaboration with startups and open your company culture. Our team is always open to enter new EU projects as partner or subcontractor and provide outstanding expertise in business modeling, financial planning, internationalization and fundraising. 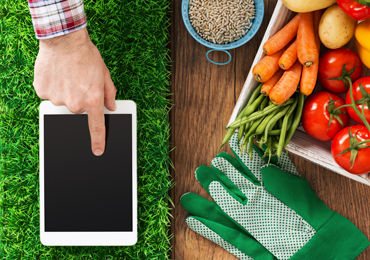 We are particularly interested in cutting edge internet technologies and biotechnology. You want to offer us a project I have a project! "We highly appreciate the professional input of Berlin Thinking on our company strategy and early technology decisions. They surely set us on the right path and now we successfully closed our second investment round and got our first big client. Thanks seeing the potential and pointing us in the right direction." "Berlin Thinking supported us with excellent tech knowledge and management skills in two large EU projects. They delivered outstanding consulting services to startups and investors in our network, resulting in two of our biggest and most successful projects. Go for them, if you want good work." 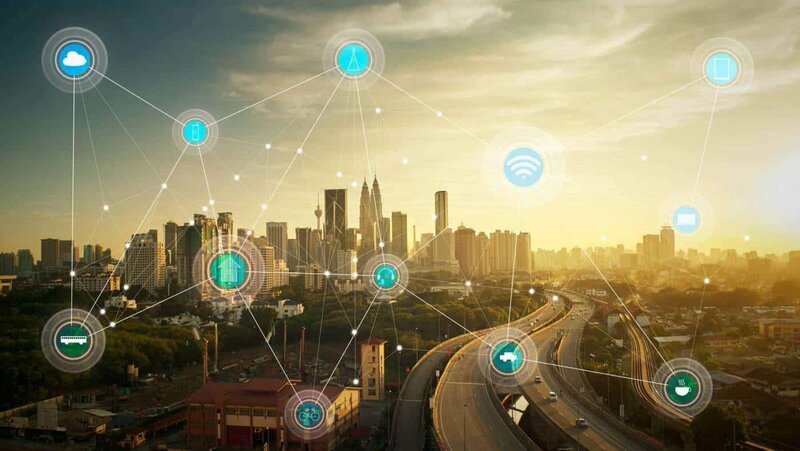 "EBAN has been most fortunate to work with Alexander Berlin in the implementation of the Future Internet Business project for the European Commission Horizon 2020 program. Alexander is most knowledgeable about the early stage ecosystem in Europe and is a dedicated mover and shaker in helping it succeed." 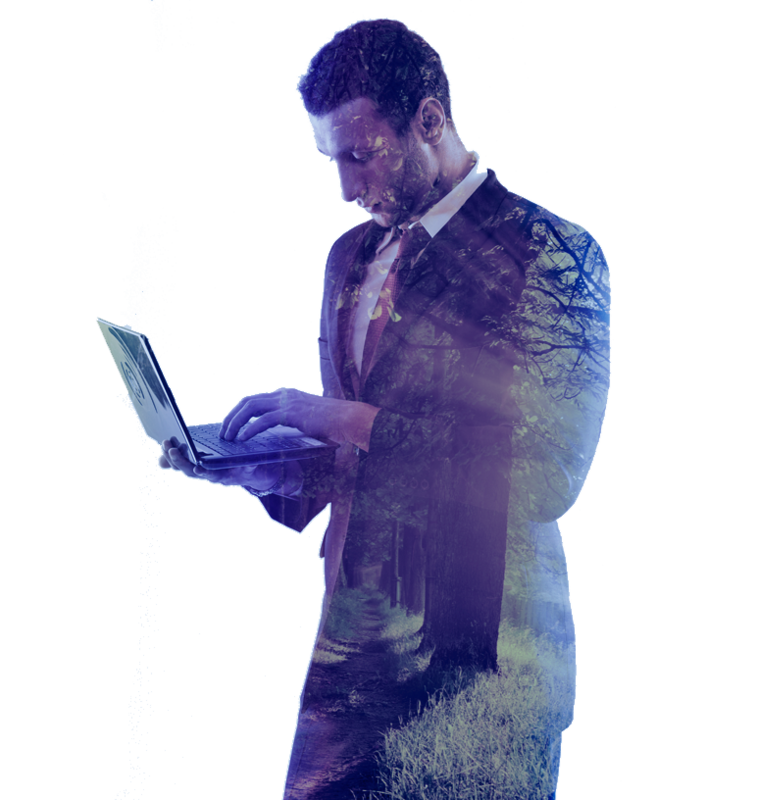 We take your company to the digital and beyond. 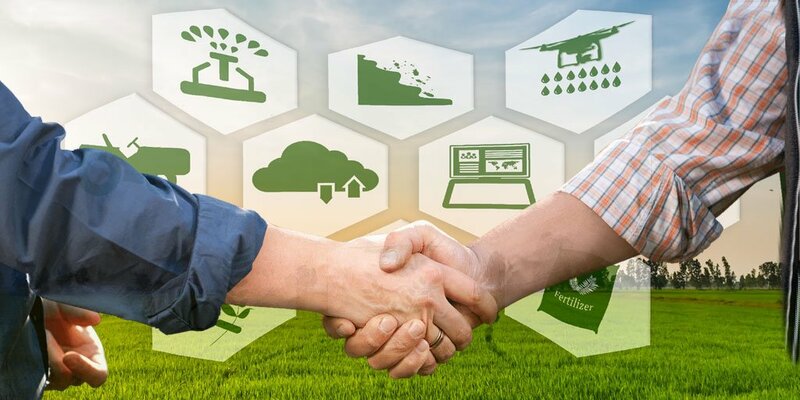 Together with more than 70 partners, Berlin Thinking kicked off the development and exploitation of IoT innovations for the agrifood sector. In 4 years we will test cross-cutting business models and establish the data brokerage concept. 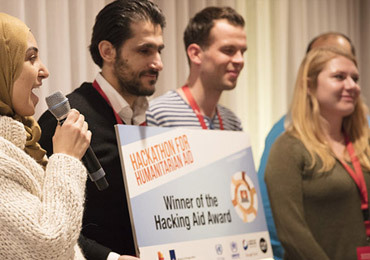 Berlin Thinking is strengthening its social activities and connects the Techfugees with HackingAid, a series of Hackathon organized by HumanityX, PwC, UNHCR, WFP and UNOCHA. 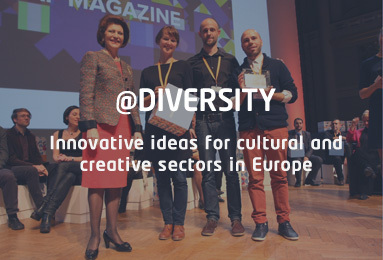 Alexander Berlin was kindly invited as a jury member to judge the most innovative concepts. 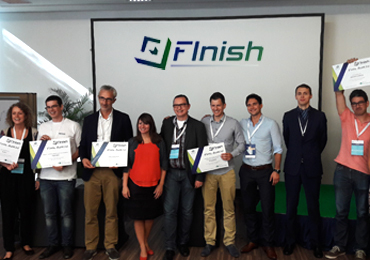 Alexander Berlin served as a jury member having the honor to select the 6 most promising startups ideas of the FInish Accelerator and award in total EUR 180.000 to the teams. 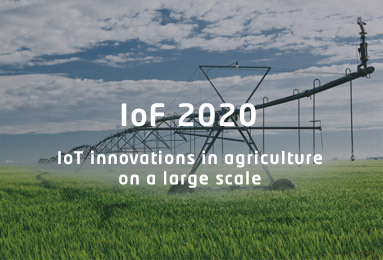 We are very proud to annouce that Berlin Thinking will be leading the business model validation for 25 IoT innovations in agriculture for the IoF2020 pilot project (EUR 30m). 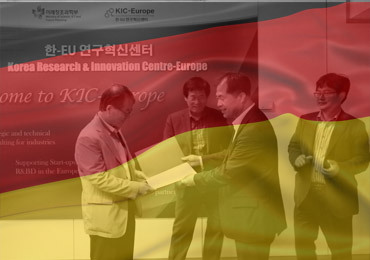 Berlin Thinking will become ambassador for the KIC Europe programme in Europe forging corporate partnerships in Germany, support the market entry and assist on local funding. 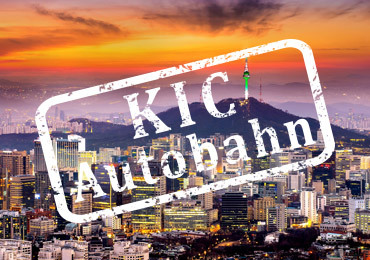 KIC-Autobahn is a disruptive and ground-breaking internationalisation and support programme providing financial support as well as coordination and innovative support actions to Korean young tech ventures. 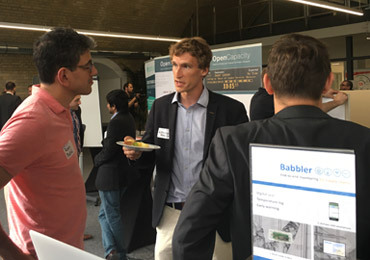 Berlin Thinking successfully brought 5 FIWARE startups to the matchmaking day at the Deutsche Bahn and collected valuable insights of the industry challenges at Europe's largest mobility provider. 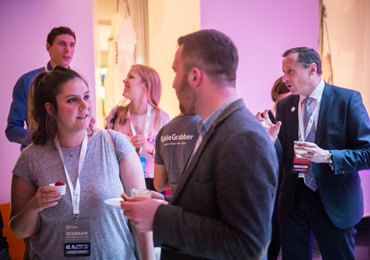 We are happy to anounce that the following startups were selected for the matchmaking event with the Deutsche Bahn in Berlin: Babbler, Inno4Less, tsenso, Gridhound and TrafiSense. 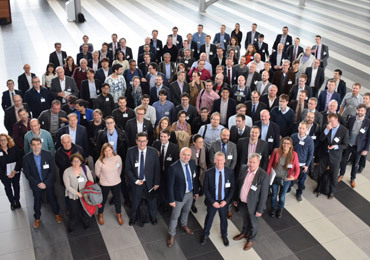 Alexander Berlin moderated the 15th edition of the prestigous innvovation forum in Heidelberg and set innovative mobility startups on the right track for investor negotiations. 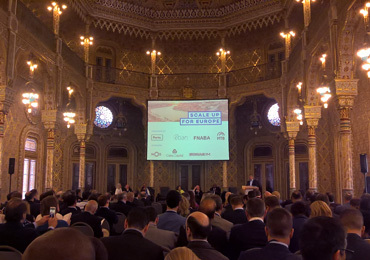 Alexander Berlin has been moderating the 10th FIWARE Investment Forum and selected together with a high-level investor jury the 2 winners to present at the EBAN Global Investment Forum. 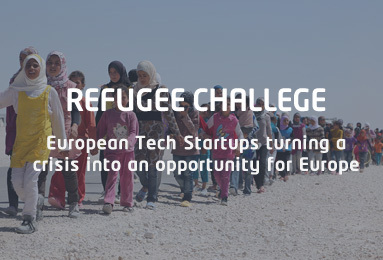 Europe needs innovative ideas to turn the refugee crisis into the opportunity it is. 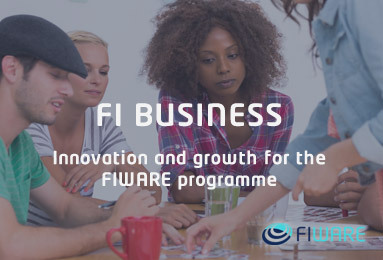 Therefore, we invite all startups of the FIWARE family and beyond to apply with their solutions. 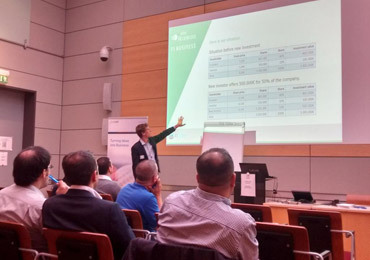 At the international event local scaled into global, startups met the investors, innovation managers found solutions, corporates teamed up with the accelerator network. Berlin Thinking is a startup consultancy, investment network and think tank based in Berlin that pushes technological innovation to foster humanities progress. Stay connect and follow our endeavours on Twitter and Linkedin.